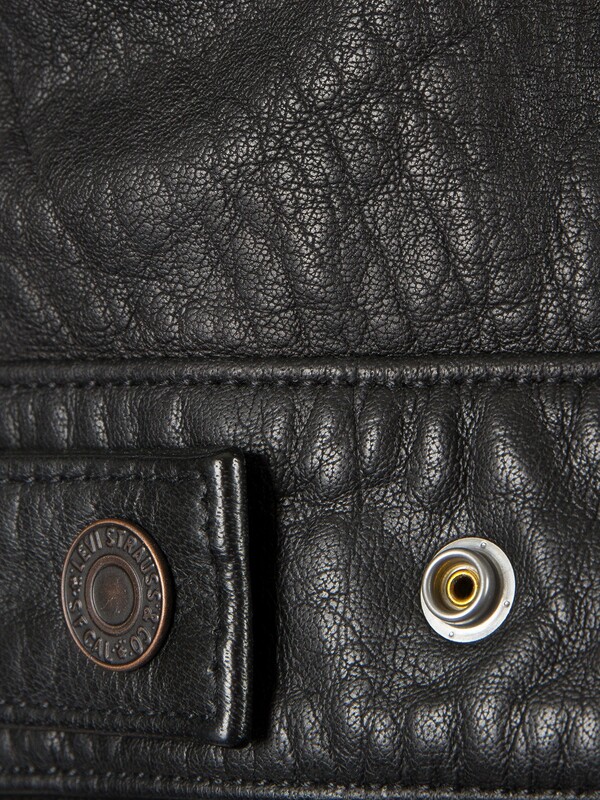 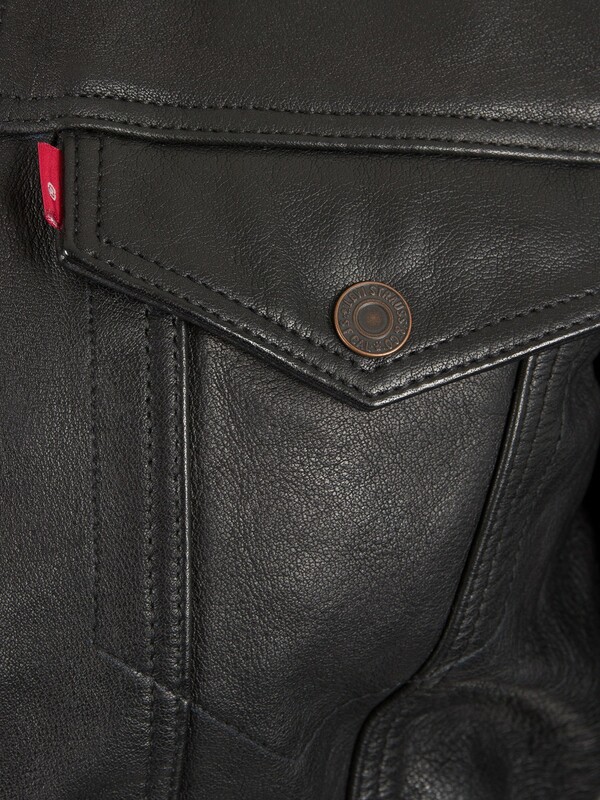 Coming in Black colour, offered by Levi's, the Buffalo Leather Trucker Jacket features stitching details all over, front button closure with classic collar. 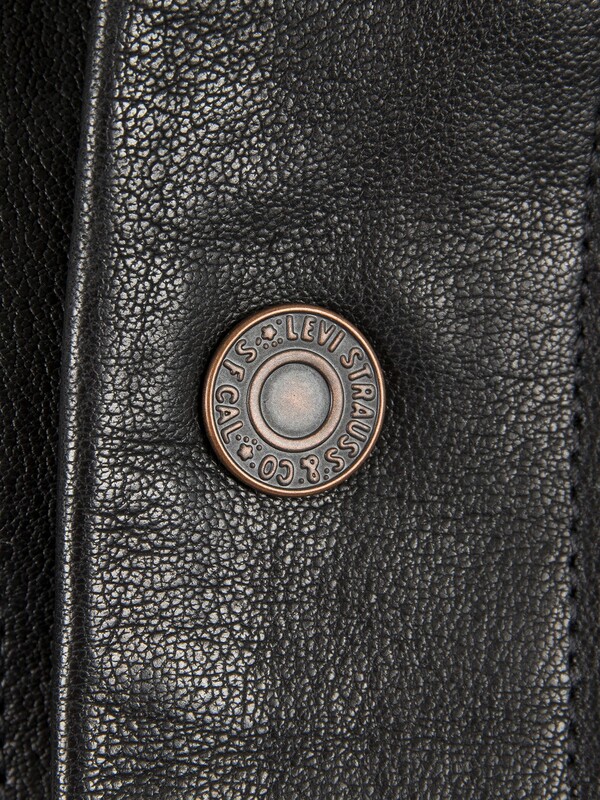 It also features a brand label attached to the left pocket. 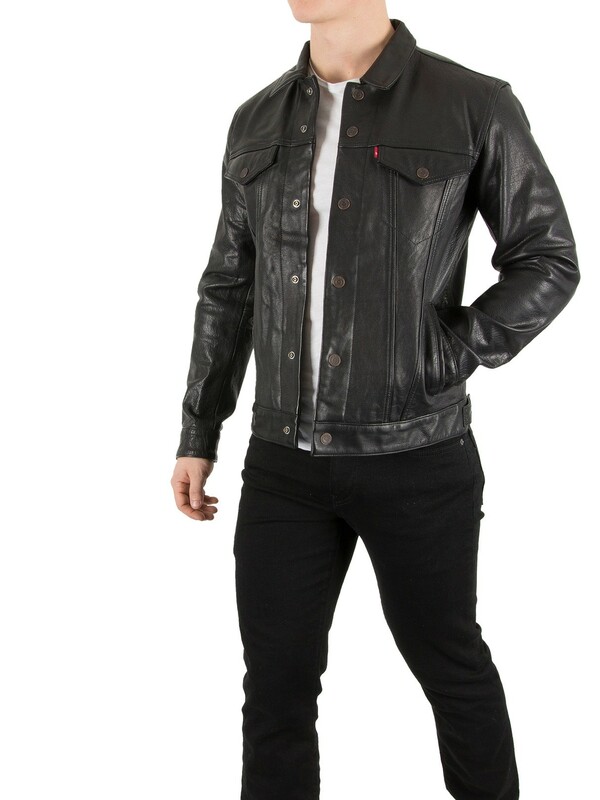 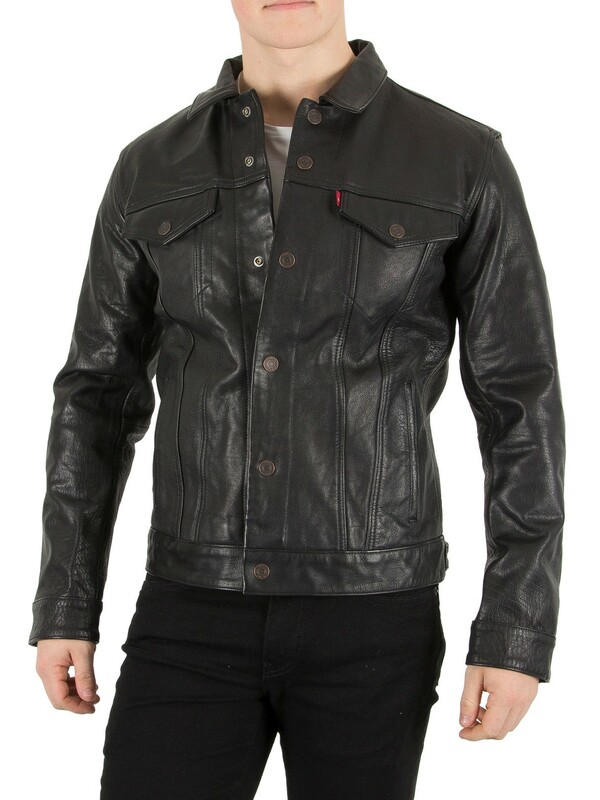 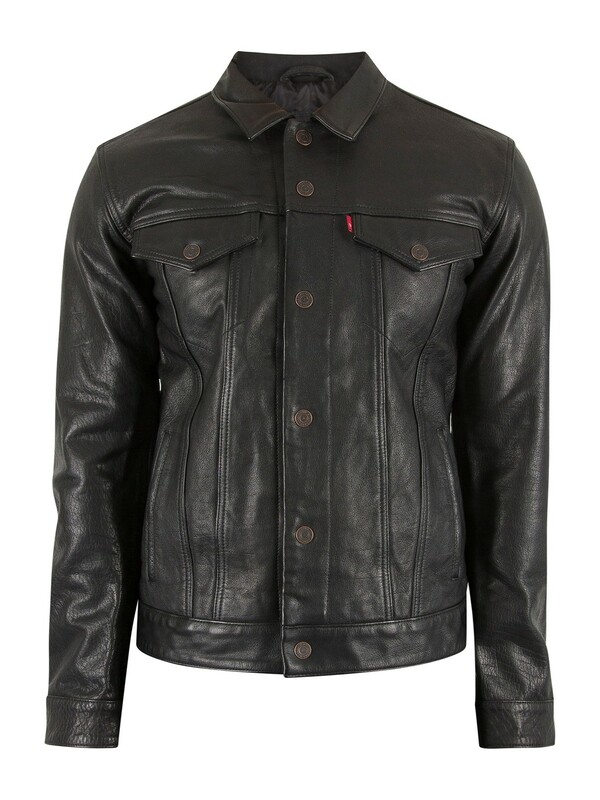 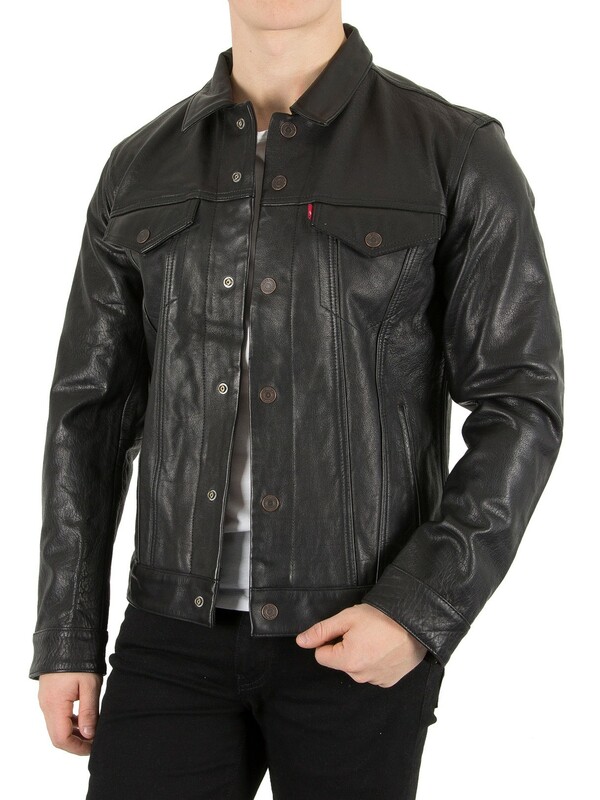 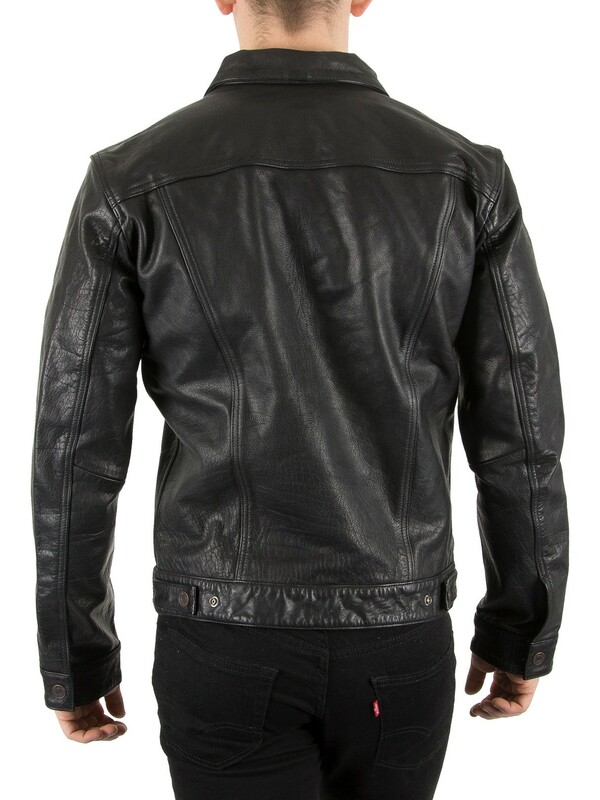 This Jacket for men also features straight hemline and two twin buttoned flap pockets.